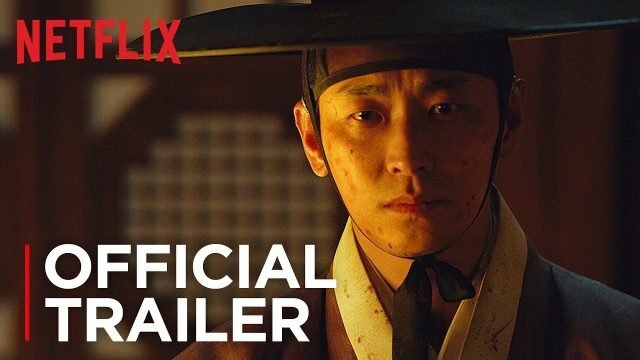 Netflix has released the official trailer for their upcoming South Korean horror series titled Kingdom which centers around the rise of zombies in Korea’s medieval Joseon period. The video highlights the crown prince’s journey in finding the reason of what happened to his father, the King as he unravels the new danger that threatens his entire people. Check out the video below! The six-episode series will star Ju Ji-Hoon (Along with the Gods, Dark Figure of Crime) as the Crown Prince, Bae Doona (Sense8, Cloud Atlas) as Seo-bi, Ryu Seung-Ryong (Miracle at Cell No. 7) as Jo Hak-Jo, Kim Sangho (The Beauty Inside, The Happy Life), Heo Joon-Ho (Jumong), and Jeon Seok-Ho (The Good Wife). Kingdom is directed by Kim Seung-Hun from a screenplay written by Kim Eun-Hee which was based on her webcomic series Land of the Gods. All episodes of season one will be available for streaming on January 25, 2019, exclusively at Netflix. The second season of the series is scheduled to begin its production next year on February 2019.